This example shows how to setup Bake Animation ROP to tranfer animation from a rig onto another while baking object constraints. This example demonstrates the use of a Fetch ROP to make render dependency connections to ROP nodes that are in a different network. A noise COP is used to generate a texture just-in-time for a surface which is rendered by mantra. 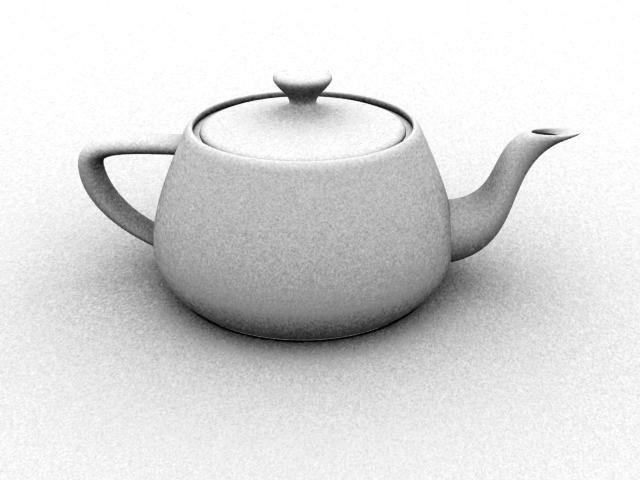 Ambient occlusion is a fast technique for producing soft, diffuse lighting in open spaces by using ray tracing. It is computed by determining how much of the hemisphere above a point is blocked by other surfaces in the scene, and producing a darker lighting value when the point is heavily occluded. This technique can be useful when you need a GI-like effect without paying the price for full global illumination. With this particular example, an Ambient Occlusion light and some geometry is provided in the form of a Digital Asset. An Environment Light was used, and it’s parameters were promoted for easy access. Decreasing the sample count allows you to improve render time at the expense of some additional noise in the render. The following render uses the same shader as the image above but decreases the samples from the default of 256 to 16. This value is set on the Sampling Quality under the Render Options tab of the Light. If you have a smooth environment map, it is possible to replace the global background color (white) with the value from an environment map. You can also enable the Sky Environment Map under the Sky Environment Map tab. The example demonstrates how to generate a motion vector layer for post-velocity compositing. Load the example and render 5 frames. Then in the image viewer, switch from 'C' (colour) to 'motion_vector' to see the results. Volume rendering is a rendering approach that allows high-quality, integrated rendering of volumetric effects like smoke, clouds, spray, and fire. 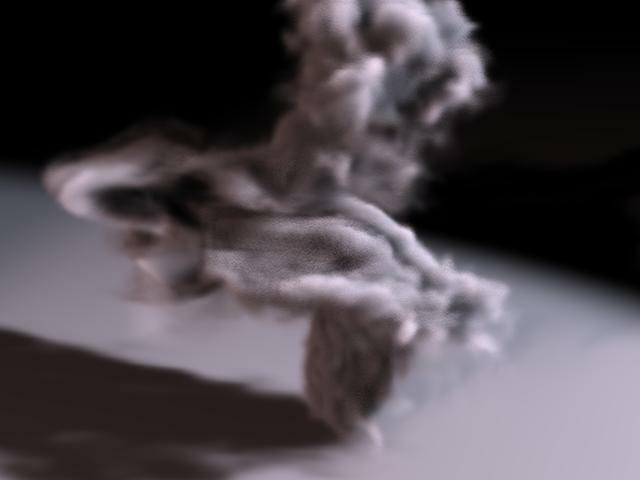 In this particular example, a bgeo file (1 frame only) was exported from a fluid simulation of smoke and is now referenced using the File SOP. 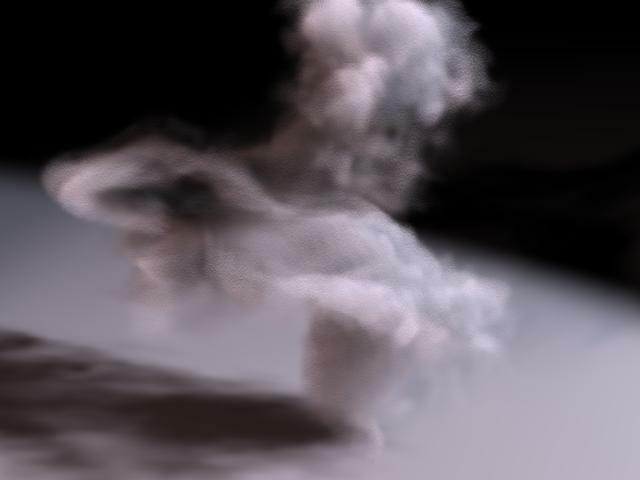 A material using VEX Volume Cloud is assigned to this volumetric data at the top level of the Volume Object. To see this scene in shaded mode, ensure that HOUDINI_OGL_ENABLE_SHADERS is set to 1 in the environment variables. The samples parameter on the Sampling tab of the mantra ROP. 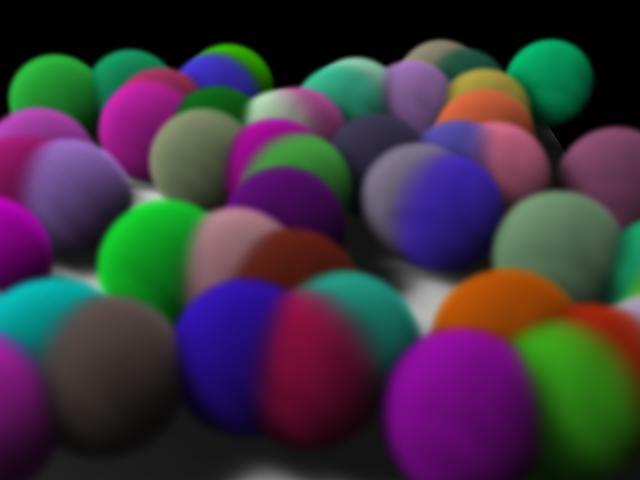 More pixel samples will produce more ray marches within that pixel leading to higher quality. Using more pixel samples will also improve antialiasing and motion blur quality for the volume. The volumesteprate parameter on the Sampling tab of the mantra ROP. A larger volume step rate will produce more samples in the volume interior, improving quality and decreasing performance. A separate shadow step rate can be used for shadows. Which parameter you should change will depend on your quality requirements for pixel antialiasing. In general, it is better to decrease the volume step size rather than increase the pixel samples because a smaller volume step size will lead to more accurate renders. This render uses 2×2 samples and volume step rate of 1. Notice the detail in the shadows. 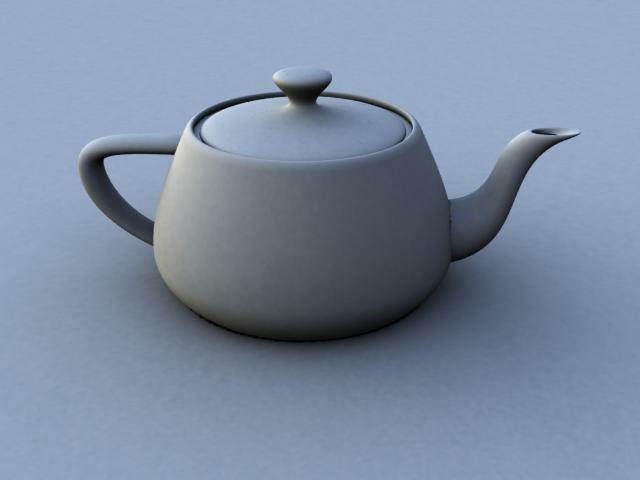 This render uses the same scene with 4×4 samples and a volume step rate of 0.25. The fine detail in the shadow has been lost and the volume is somewhat more transparent. The quality level is approximately the same. It is easy to create volumes from primitives without invoking the fluid solver. In this particular example, a primitive torus is used to render some smoke volume. Using an IsoOffset SOP produces a volume that fills the interior of the torus. Then, a material using a Volume Cloud is assigned to the volumetric data of the torus shape. Setting the Smoke Cloud Density to 5 and the Smoke Shadow Density to 10 helps create a more smoke-like look and feel. 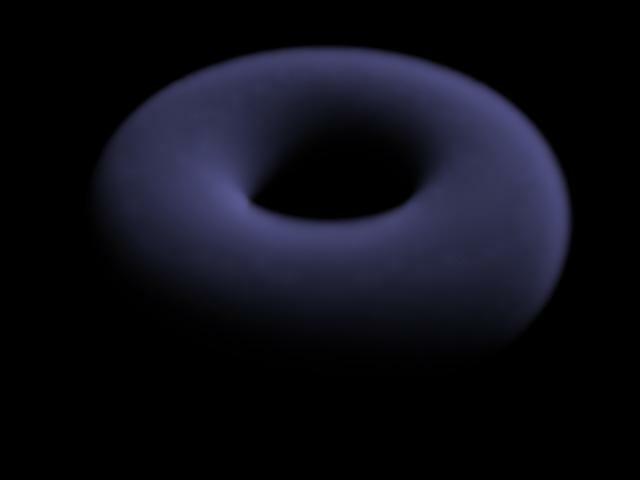 Here is the torus rendered with tweaks to the volume step sizes (in the Mantra Render Operator), shadow map quality (under Depth Map Options of the spotlight), and volume primitive divisions (on the IsoOffset SOP). The smoke Diffuse color was adjusted too. In this example, we demonstrate how a netbarrier ROP node can be used to ensure that multiple machines stay in sync with each other. This example demonstrates how to use the shutter shape parameter to control the opening of the shutter along time through a grayscale ramp. This example shows how to setup the Wedge ROP to automatically create a bunch of variants of a network.